I-Go Van and Storage Company has been in business for over 120 years, always striving to be the best among moving companies and warehousing specialists. 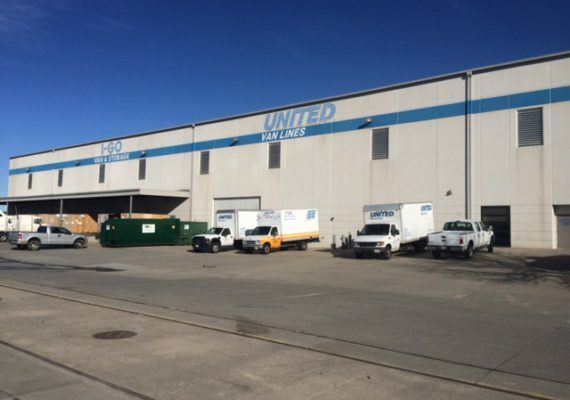 Founded in Omaha, NE in 1898 by hauling household goods throughout the Midwestern United States, I-Go Van and Storage has a long history of excellent service. 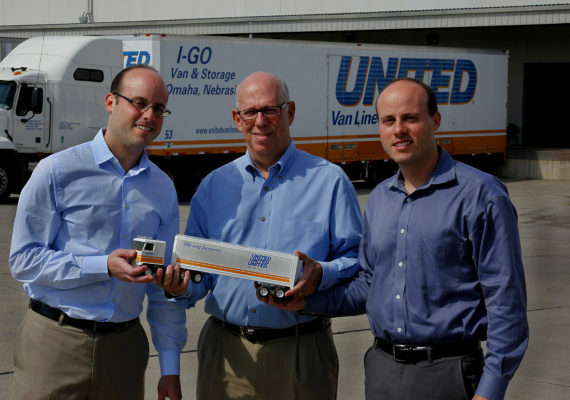 In 1960, I-Go Van and Storage Co. became an agent for United Van Lines and to this day participates fully as one of the 120 stock holding moving agents for this superior transportation company. Through our network of offices in Omaha-NE, Lincoln-NE, and Sioux City-IA, we perform household goods relocation services, office/industrial facility relocations, hospitality solution projects (hotel, healthcare, restaurant, retail, & entertainment), as well as household goods/commercial warehouse storage, distribution, and installation services around the country and the world.